Oprah Winfrey has been added to the lineup at the Tribeca TV Festival’s inaugural year, the show announced Wednesday. 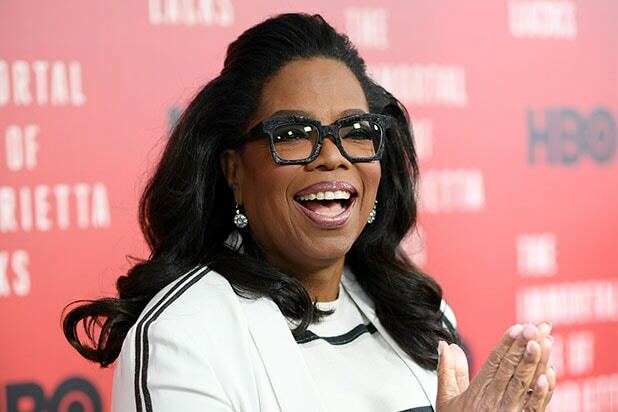 Winfrey will be on hand, along with the creators, to discuss the new OWN docuseries “Released,” which chronicles the lives of formerly-incarcerated men and women as they rejoin the real world. The group will discuss the issue of mass incarceration, among other related topics. 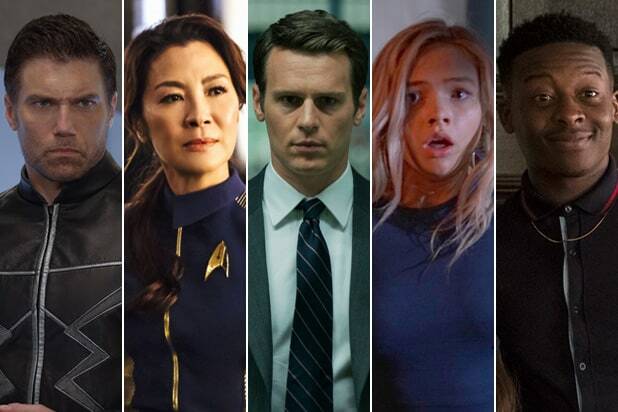 The discussion will follow the premiere of the first episode. “The Daily Show” has also been added, along with host Trevor Noah and some of the writers. In an exclusive conversation, Noah and the others (not announced in the press release) will talk about the day-to-day workings at the Comedy Central staple, along with changes to the late-night comedy culture post-election. Tribeca will also host the world premiere of the YouTube Red series “Ryan Hansen Solves Crimes on Television.” The spoof on crime dramas stars, obviously, actor Ryan Hansen (“Veronica Mars”) as a version of himself who joins a Los Angeles police program to pair actors with homicide detectives. Samira Wiley (“Orange is the New Black”) plays his partner. Following that premiere, Hansen, Wilen, creator Rawson Marshall Thurber and executive producer Beau Bauman will talk about the show’s inception. Finally, the festival said it’ll host the Season 2 premiere of Blackpills’ “Pillow Talk,” a digital short form series. The Tribeca TV Festival runs from Sept. 22-24 in New York City.